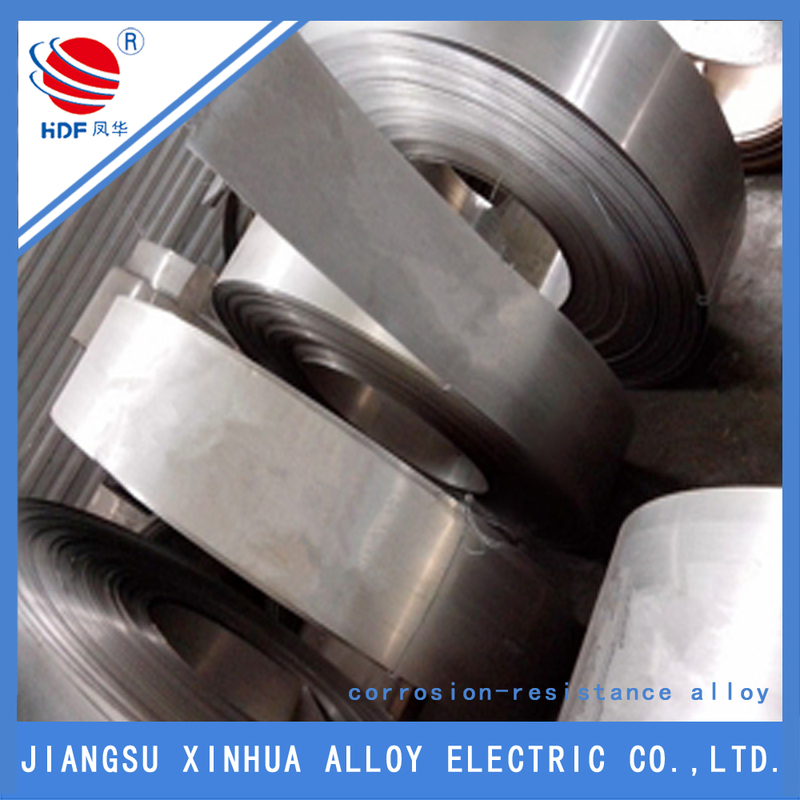 Hastelloy alloy C-276 is one of the rare materials that can greatly resist the corrosions by humid chlorine, pypocholoride and chlorine dioxide solutions. 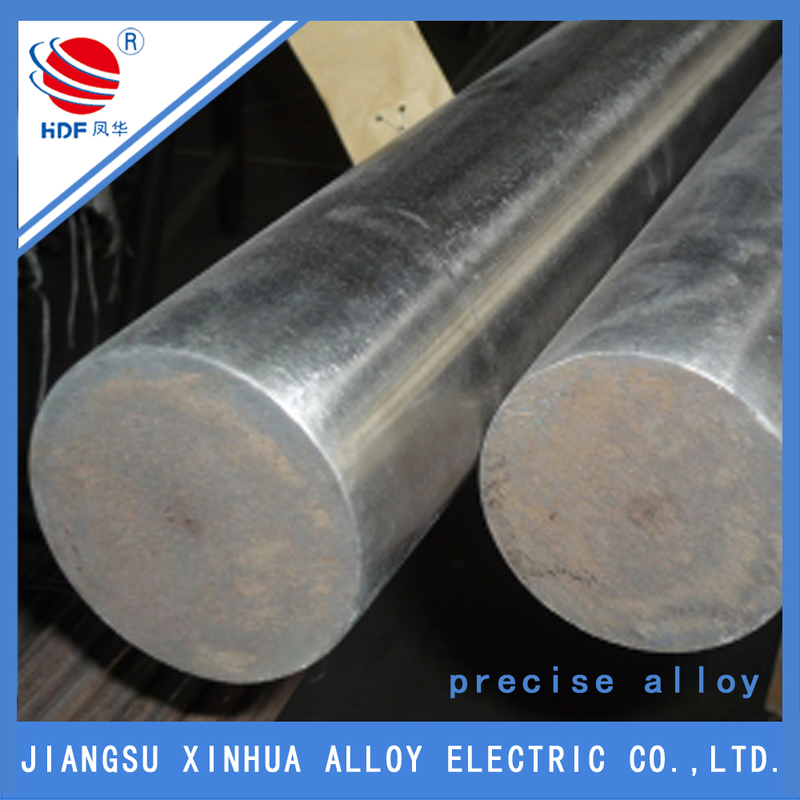 Major applications of this nickel-molybdenum-chromium alloy are pollution control, chemical processing, pulp processing in paper production and waste treatment. The Hastelloy C-276 Nickel alloy boasts remarkable resistance to pitting, crevice and stress corrosion in wide range of rigorous environments. Looking for ideal The Hastelloy C-276 Bar Manufacturer & supplier ? We have a wide selection at great prices to help you get creative. 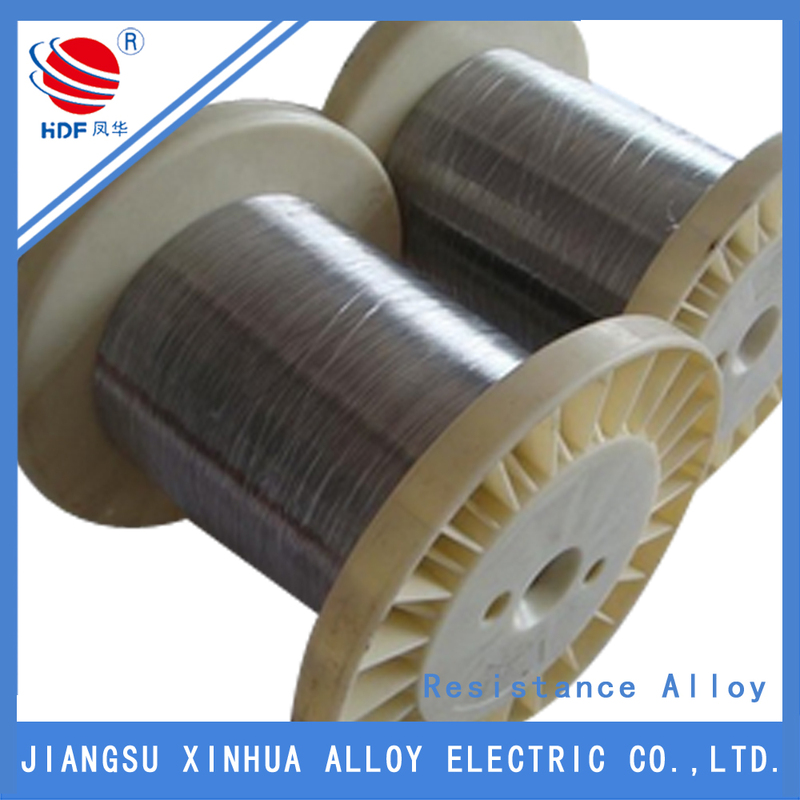 All the The Hastelloy C-276 Wire are quality guaranteed. 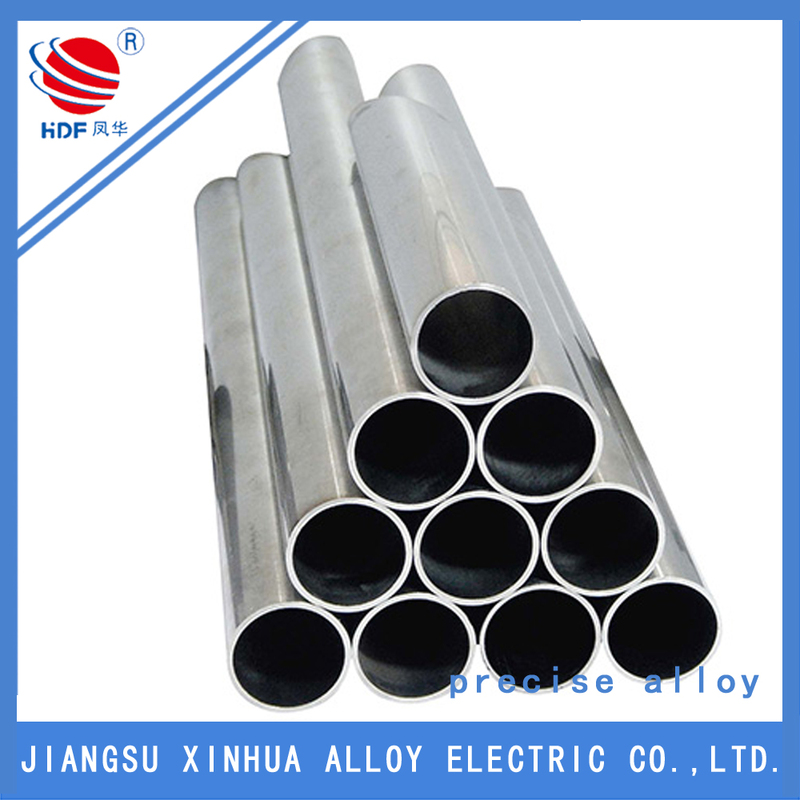 We are China Origin Factory of The Hastelloy C-276 Pipe. If you have any question, please feel free to contact us.